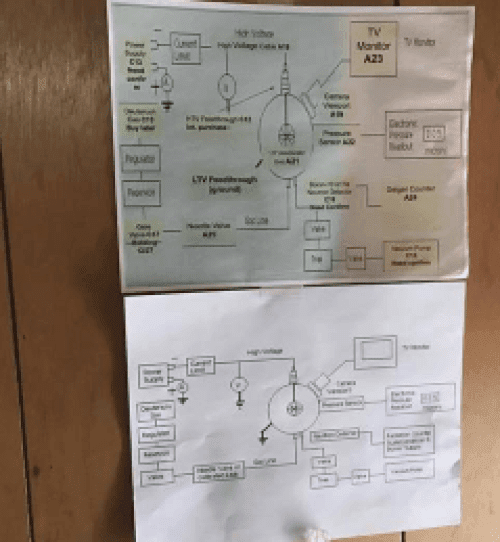 Home / News / Amazing! 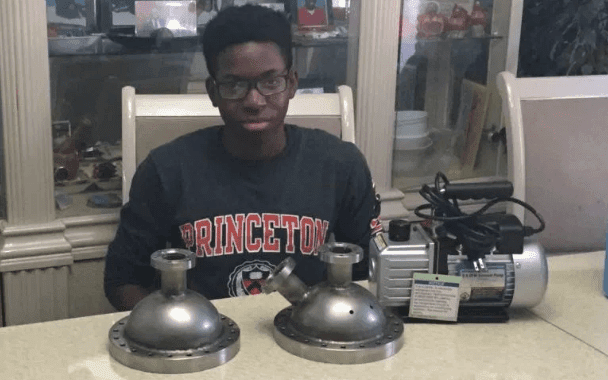 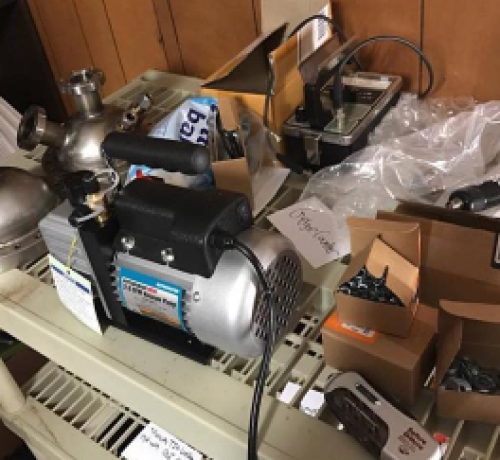 Nigerian Teenager becomes first black student to build a Nuclear Fusor! Amazing! 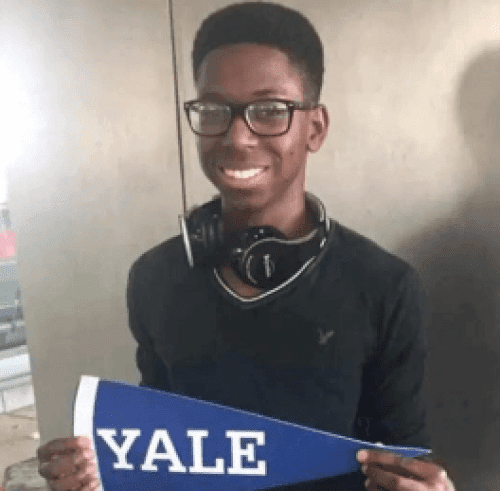 Nigerian Teenager becomes first black student to build a Nuclear Fusor!